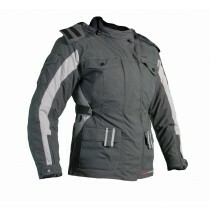 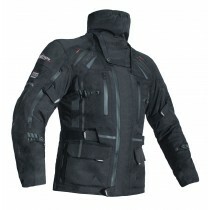 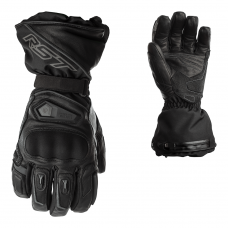 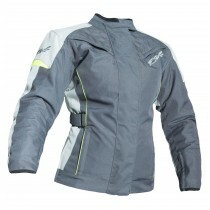 RST offer ladies textile motorcycle jackets that provides the highest level of comfort and safety. 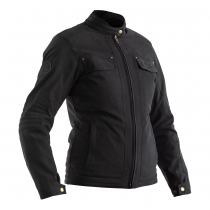 Come rain or shine we've got the jacket for you offering a range of ladies waterproof jackets plus ventilated jackets introducing the Ventilated Brooklyn Jacket. 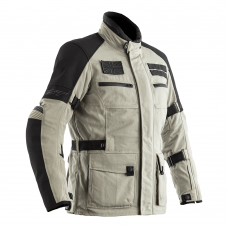 Find out where you can purchase a genuine ladies motorbike jacket from an official RST dealer using our dealer search tool. 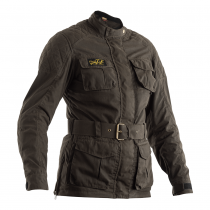 Built with comfort in mind, the Gemma II CE jacket is constructed from a luxurious soft version of our Maxtex fabric with a quality quilted removable lining. 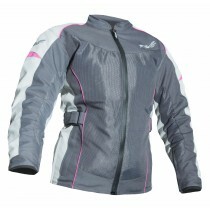 The specific feminine cut to this jacket not only makes the Gemma II feel fantastic to wear but looks great too. 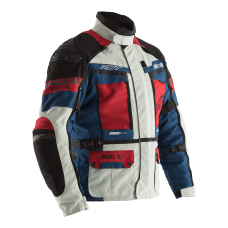 The Gemma II is fitted with our SinAqua breathable, waterproof membrane and comes with Contour Plus CE certified armour to the shoulders, elbows and with our CE approved back protector fitted as standard. 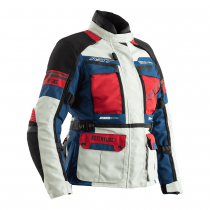 The Gemma II jacket and jean can be connected together with our 360 degree zip for great safety and protection from the elements! 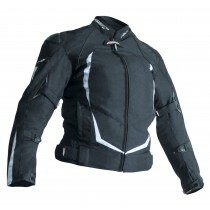 As with its leather counterpart our design and development team had a really tough job with the Ladies Blade Sport II, as our bestselling textile waterproof jacket the Blade already has a feature list far outshining the competition, so we set out to improve and upgrade the Blade rather than starting from scratch. 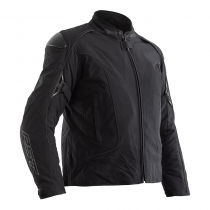 We’ve used the same block as the original Blade Sport but added loads of details, including built in TPU shoulder sliders to aid with collarbone protection, as you would expect the Blade Sport II comes with a full suite of Contour Plus armour, including a certified back protector. 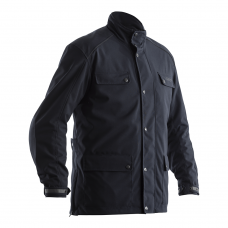 We also use are proven SinAqua waterproof and breathable membrane so when you’ve got the jacket and jean connected yours sure to stay protected from the elements!